This leaflet gives a brief introduction to the requirements of the Dangerous Substances and Explosive Atmospheres Regulations 2002 (DSEAR). 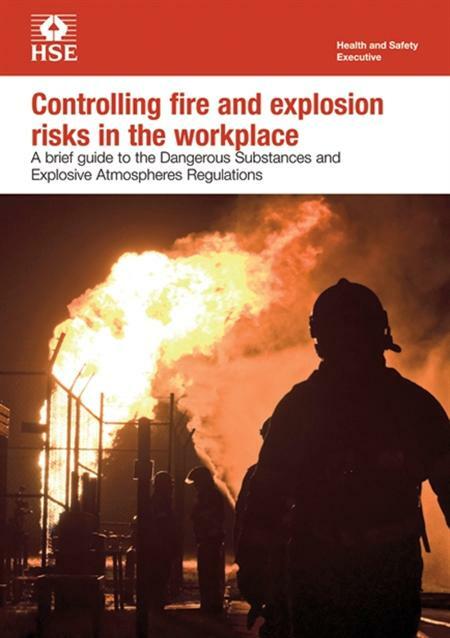 It explains what employers may need to do to protect their employees from fire and explosion risks. It will also be useful to employees and their representatives. This revised version has clarified the advice but the guidance remains fundamentally the same.